We need your help more than ever! 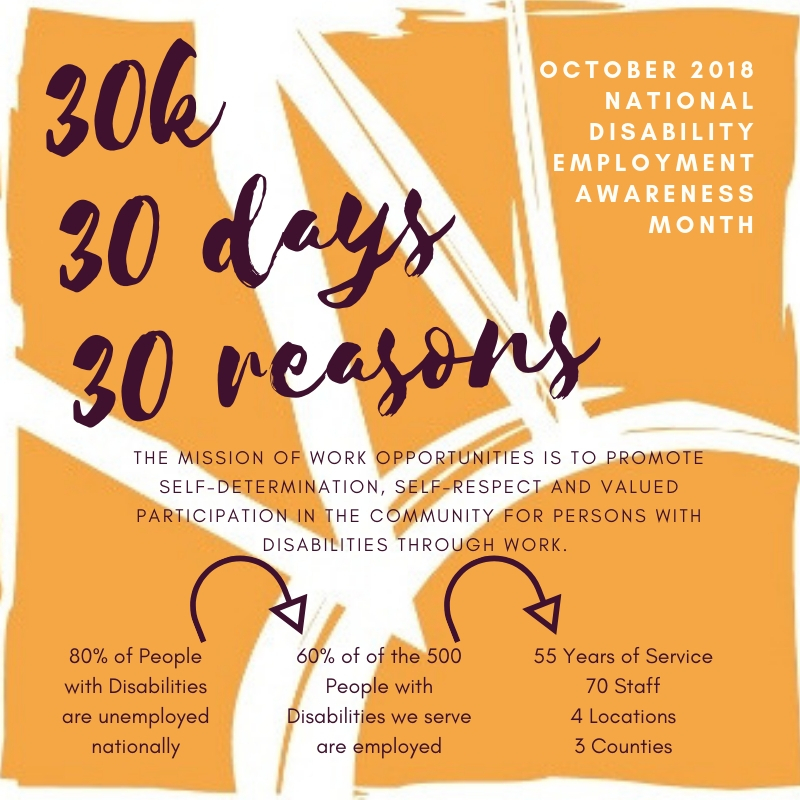 October’s National Disability Employment Awareness month is the perfect time for us to spread awareness to fostering a more inclusive workforce, one where every person is recognized for his or her abilities. And it is the perfect month to kick off our $30k, 30 Days, 30 Reasons campaign. 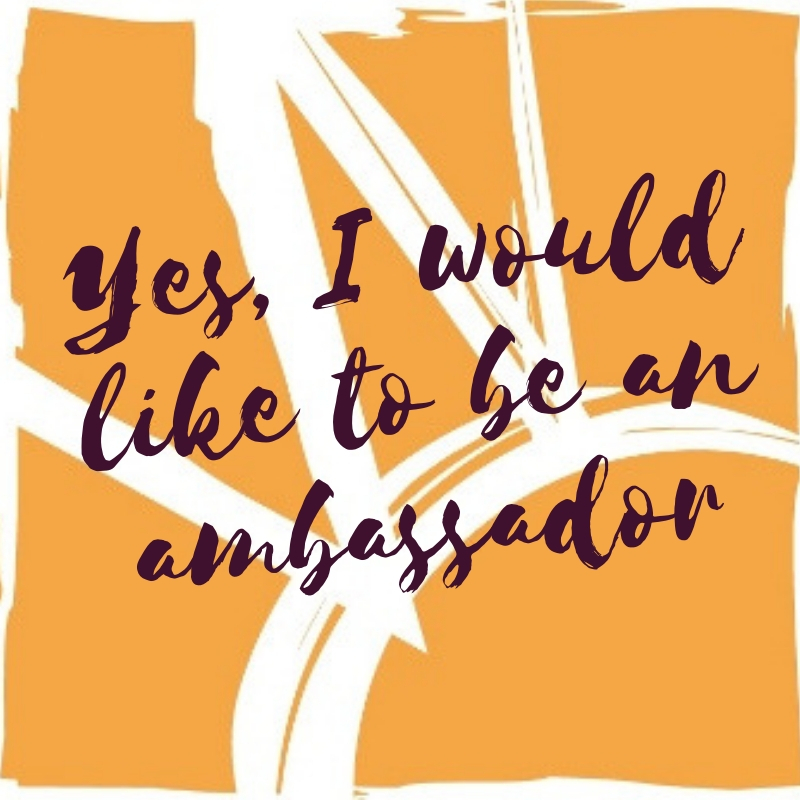 We have big goals in support of the nearly 500 clients we serve and we need your help! Will you join us for this special month of awareness?